Tailor-made Solutions - Private & Institutional Clients | Emirates NBD Bank. Bonds are fixed-income securities because they are structured to pay a rate of return to the lender (investors). Change brings fresh ideas from new generations. It brings together the old and the new. 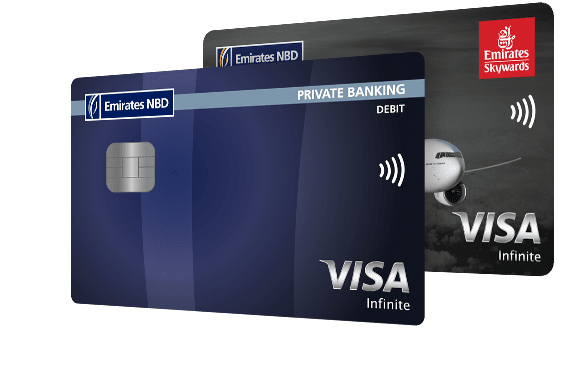 At Private Banking from Emirates NBD, we will guide you through the many changes you may encounter over your lifetime and help you plan your assets for today and for generations to come. Enabling our clients to achieve their personal and business objectives, satisfy short- and mid-term liquidity requirements, execute their investment strategies and diversify their assets. 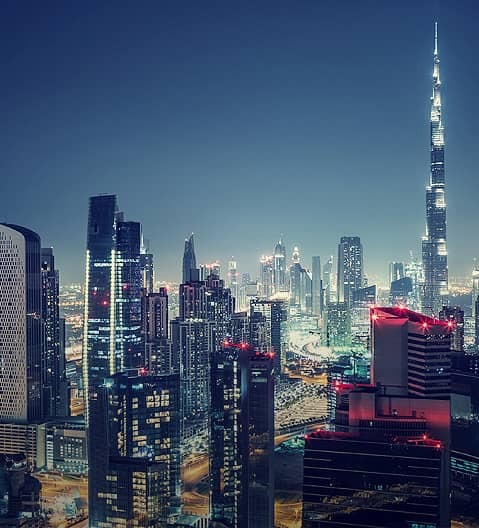 We tailor solutions specific to our clients’ needs using the full range of our international locations.